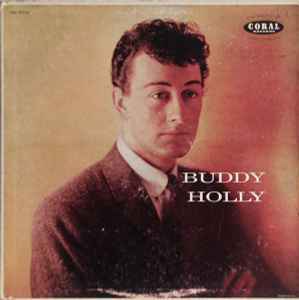 Album originally released as Coral Records album CRL-57210, February 20, 1958. I have a copy on Vogue-Coral. Cover is laminated front and back, flip-back with curved cutouts at centres of folded over flip edges. Picked one up at an estate sale today, original 1st pressing still in the shrink! Looks and plays amazing! Posted photos. Already own a 1980 repress, but this one (my first Analogue Productions)... WOAW ! Buddy Holly did only three albums, why there is all compilations in here? ?